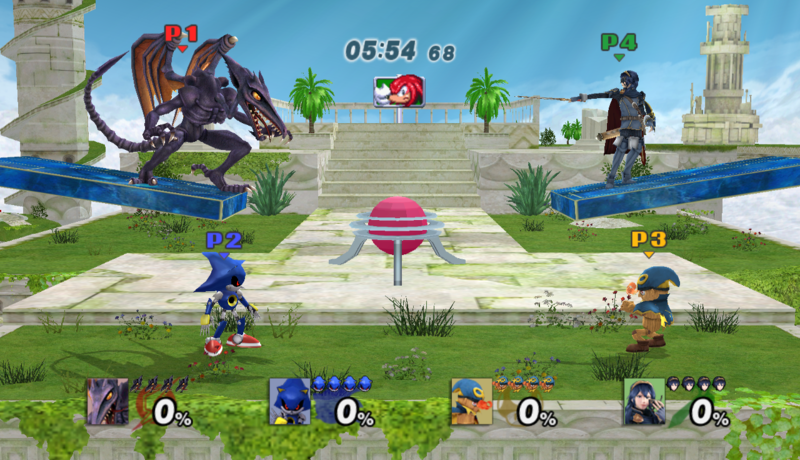 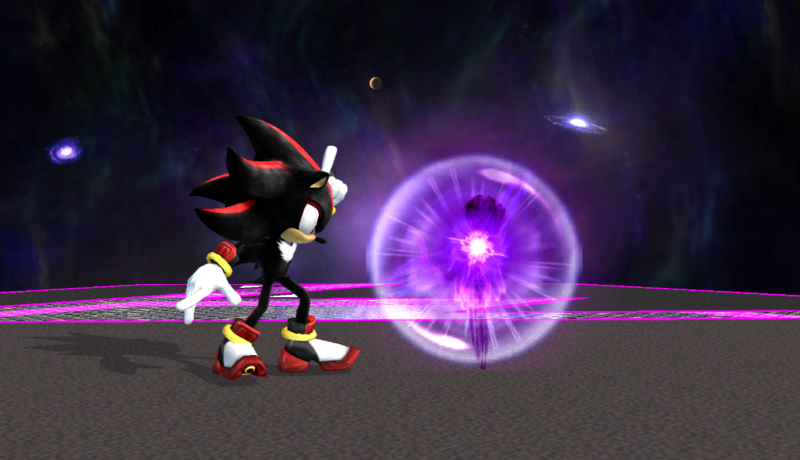 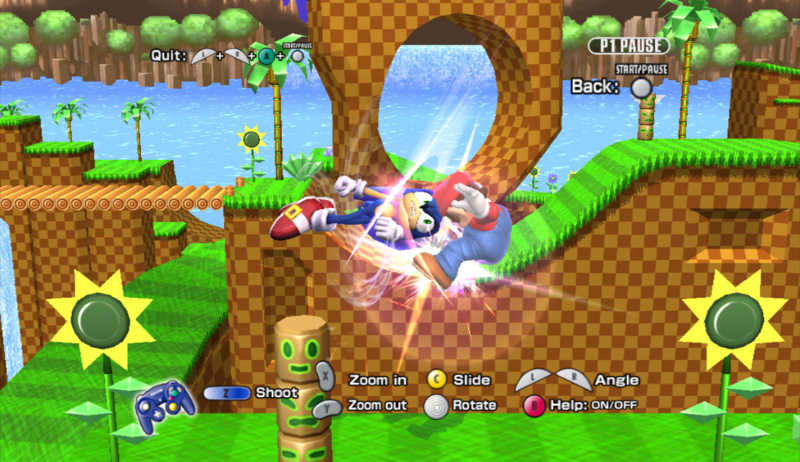 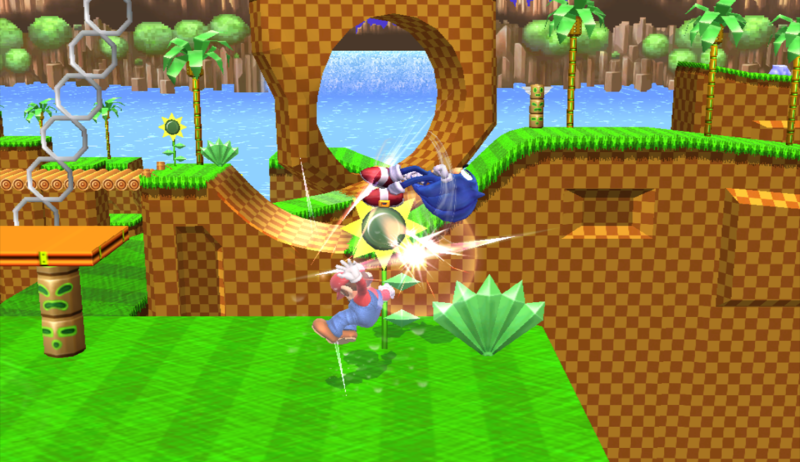 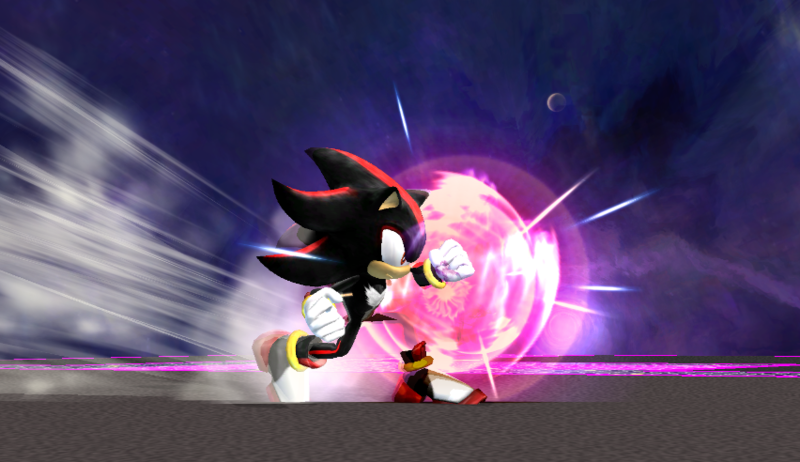 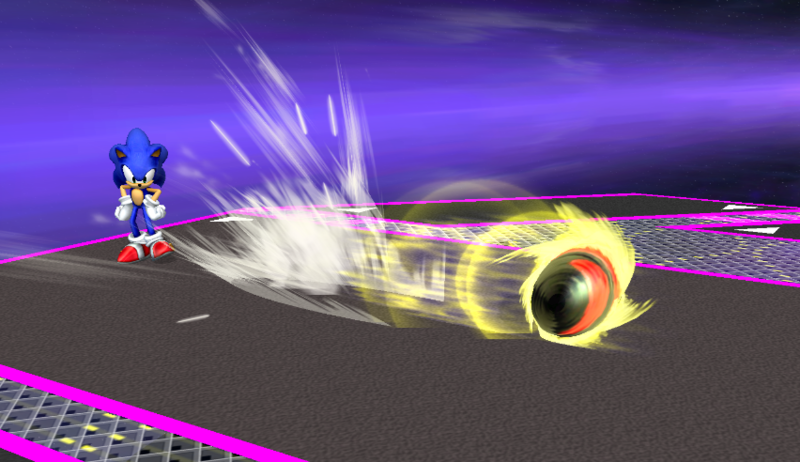 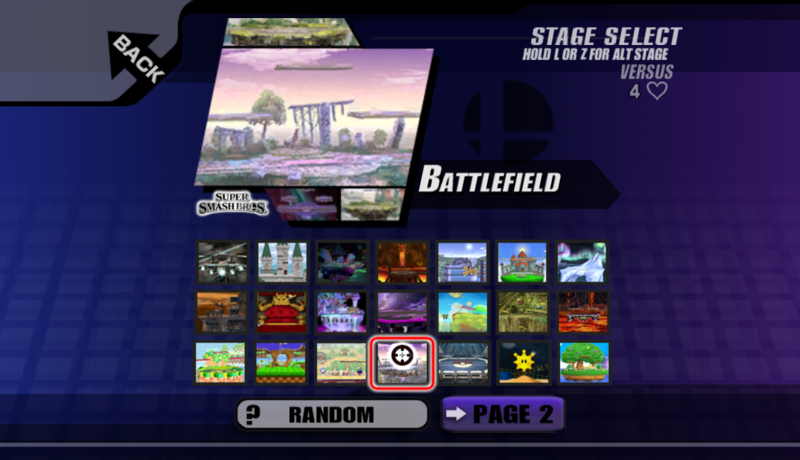 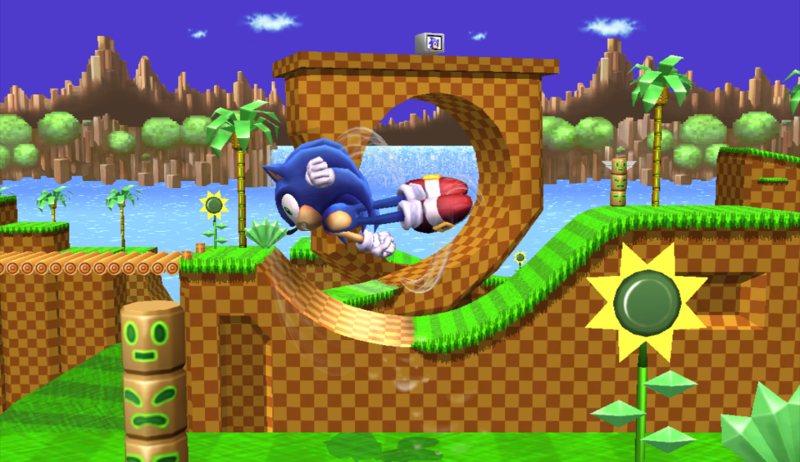 For those who main Sonic and miss the forward air from Brawl and Smash 4, I brought it back!. 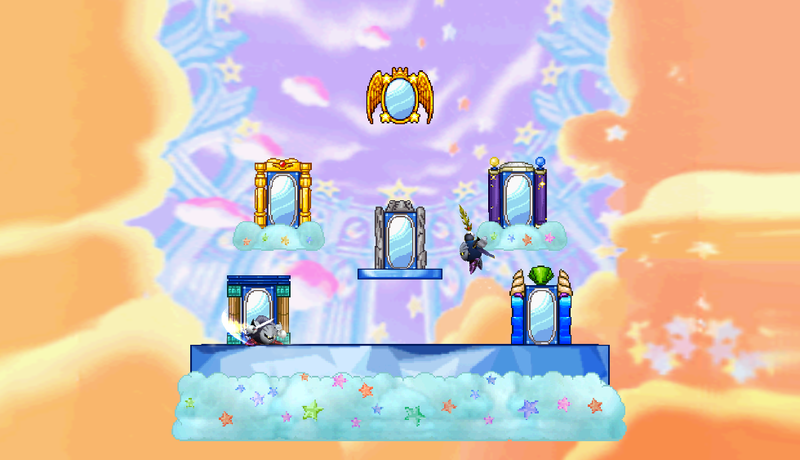 Hope everyone enjoy it. 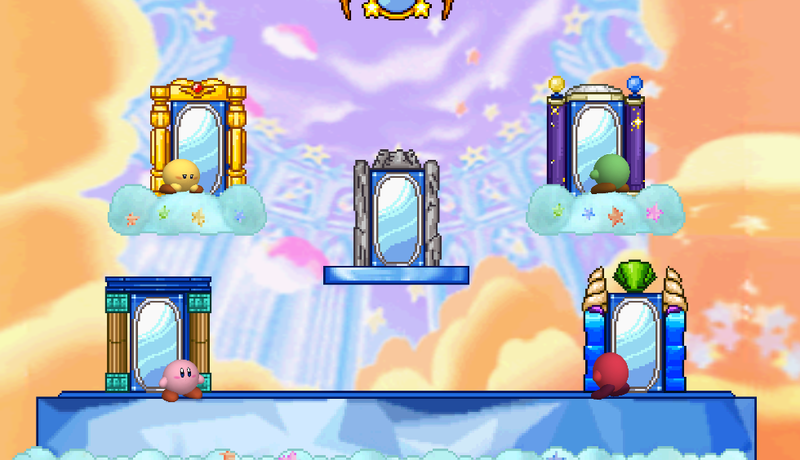 This is Mirror World from Kirby and the Amazing Mirror. 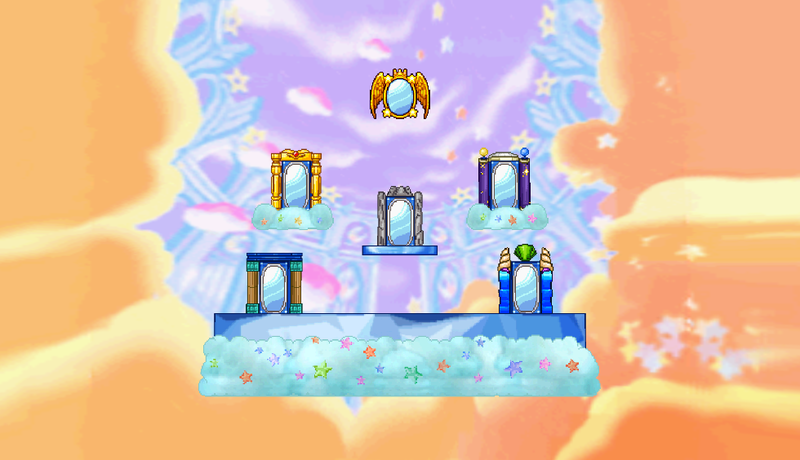 Huges thanks for Reddit user https://www.reddit.com/user/Tybis for helping me in making the stage. 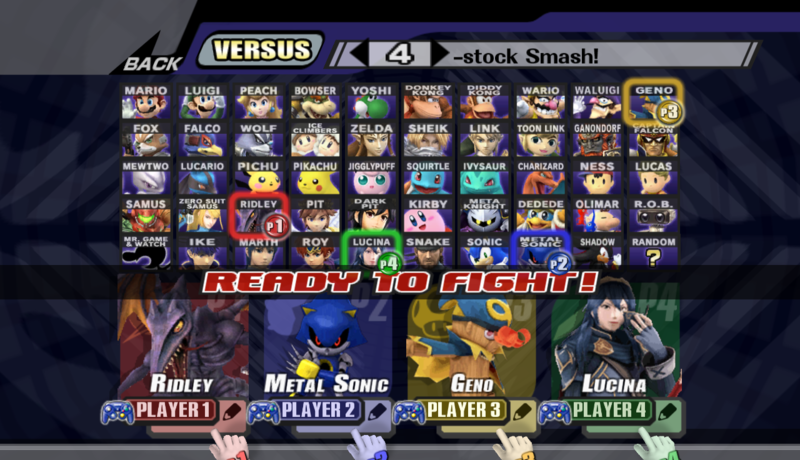 Sprites ripped from Smash Flash 2 and edited by me.